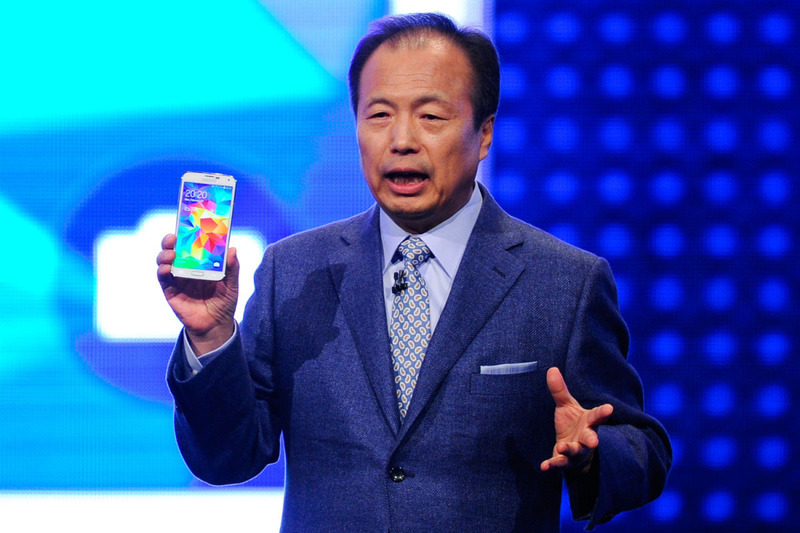 Samsung sales weren't that good latelty, the Korean company is looking to increase its sales rate performance. Kim Hyun-Joon, Samsung's senior vice president of its mobile communications business, tried to ease things with the investors. He said the company is preparing to launch Two new flagship Smartphones, one of them with new materials and another with a large screen. Sound like the Galaxy Alpha. Now, it wouldn't take long to figure which these devices are, considering that Mr. Kim specified they're coming in the next six months. This is yet another confirmation, that Samsung is preparing to launch an Android smartphone wrapped in premium materials, and more specifically, metal. 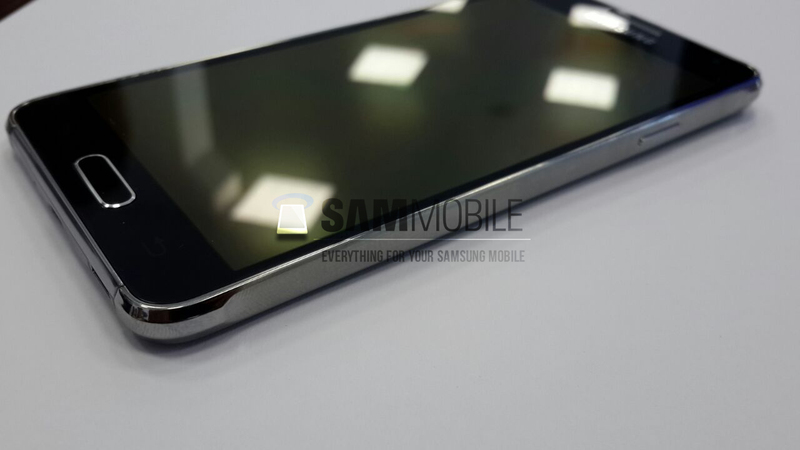 In fact, it is rumored to do so with the rumored Galaxy Alpha in just a week or so. 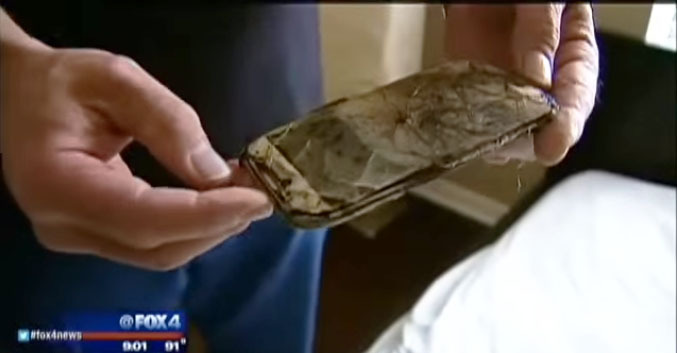 A bad advertising on Fox News for Samsung caused by a 13 years-old Texas girl, who kept her Samsung Galaxy S4 under her pillow, was awoken by the smell of something burning. Unfortunately, it was her Samsung Galaxy S4 that was the source of the acrid smelling smoke. The S4 burned completely and the battery melted down too. The cause of the fire? The Tolfree family blames a replacement battery for the incident. There was no word on whether the replacement cell was an authorized replacement. Last year, there was a series of incidents that took place where Apple iPhone and Apple iPad users received shocks (at least one was fatal), supposedly from the use of unauthorized third party battery chargers. "Covering the device with bedding, your body, thick clothing or any other materials that significantly affect air flow may affect the performance of the phone and poses a possible risk of fire or explosion, which could lead to serious bodily injuries or damage to property." - Samsung warning on included Safety Notes. 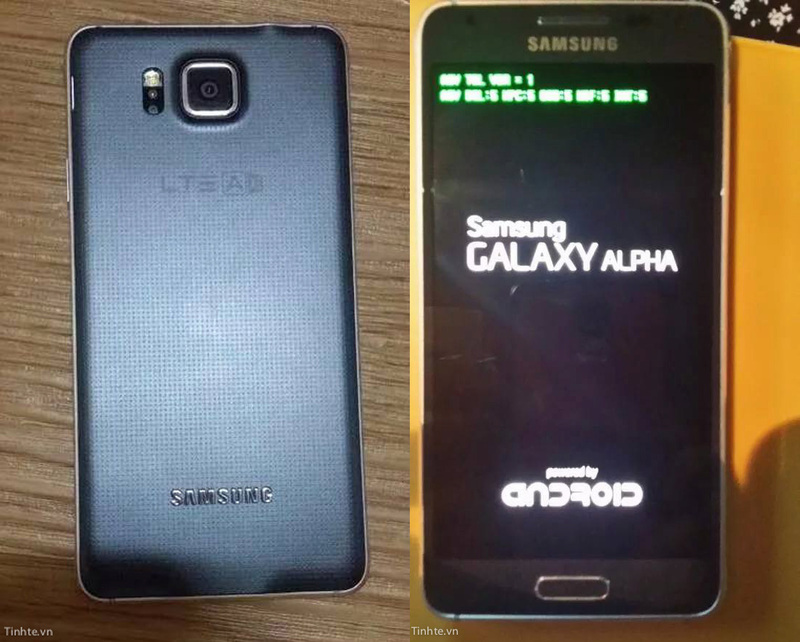 After many rumors, we now have a real Proto-type of the Upcoming High-quality Premium Samsung Smartphone, the "Samsung Galaxy Alpha". Some High-resolution Live Photos leaked of the device showing all its glory. Samsung made a big jump from plastic to High-quality Aluminum, with Glass front and leather back. 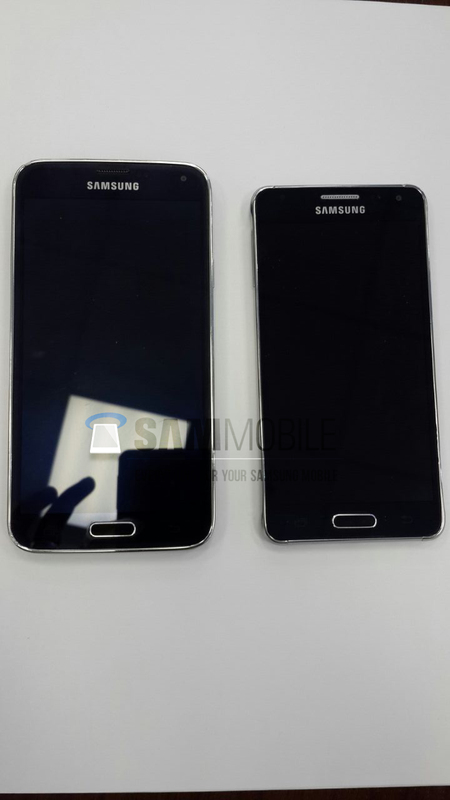 Samsung Galaxy Alpha packs the same exact display as the Galaxy S3 in size and resolution (not QHD! 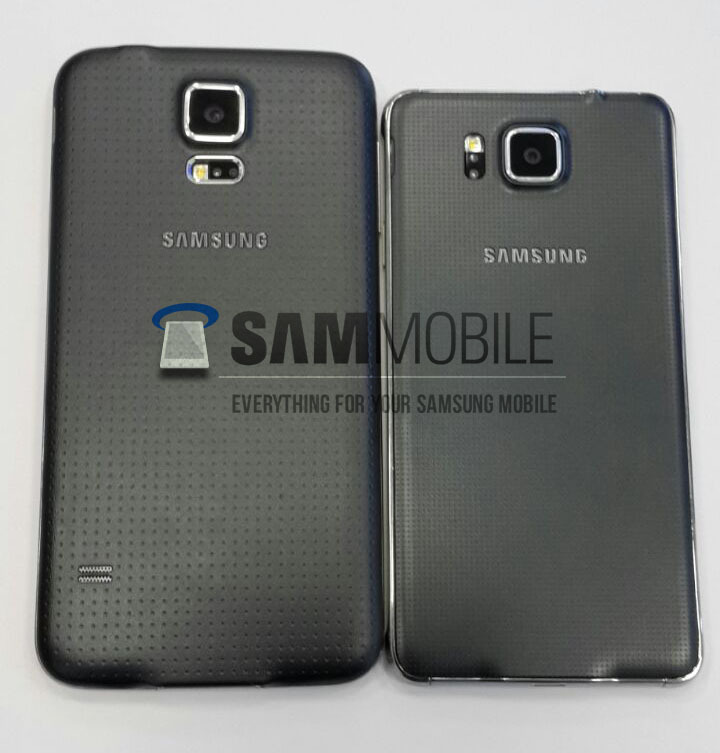 ), as you can see in the photo below, it's smaller than the current Galaxy S5. The Alpha won't have a MicroSD slot but it will have all the current features presented on the S5 including the fingerprint sensor. 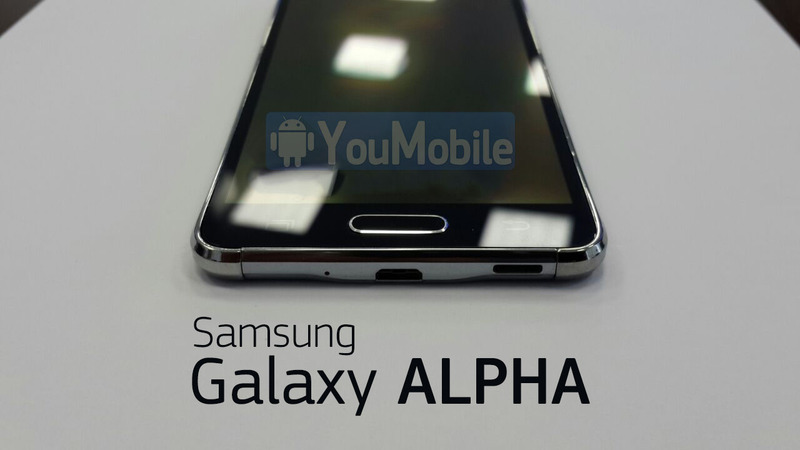 The Samsung Galaxy Alpha is expected to launch on Mid-August, its availability may be limited (Korea) as it has the "LTE-A" badge and a Korean ROM. We are hoping that Samsung release this device worldwide to taste that sweet Metal with some Samsung love. Stay tuned for more details! 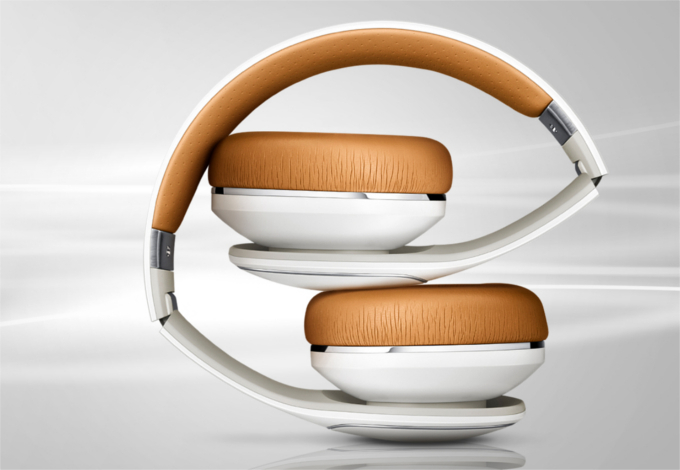 Samsung moves into the high-end headphones scene with the release of their Level headphones. The lineup consists of 3 models of headphones over-ear, on-ear and in-ear. Level-Over is the top of the crop, costing $349.99, the Bluetooth over-ear headset seems to offer all the bells and whistles Sammy could come up with. 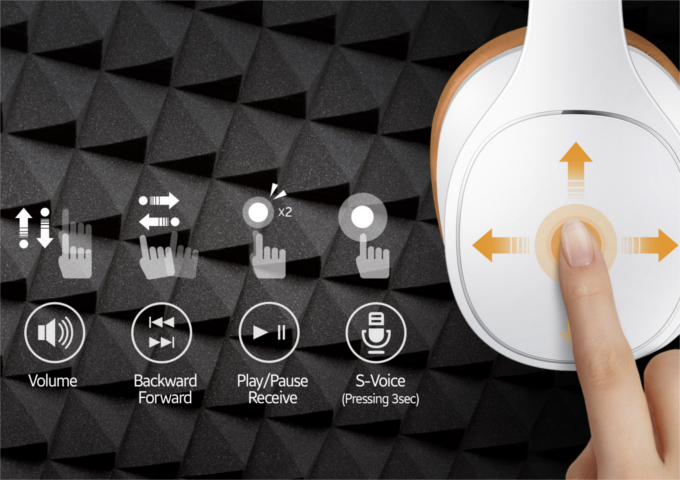 The headphones sport a touch panel on the side, which allows the user to quickly skip between songs, control volume, play/pause, and activate S-Voice, all through swiping gestures. The set supports quick NFC pairing to your smartphone. Other mentioned features are the Active Noise Cancellation - an EQ circuit, which cancels all outside noise, while preserving a clean sound, Samsung says; and a Volume Monitor, which takes care to not overexpose your ears to high volumes. Of course, how good these two are at their job remains to be seen. Level-On is the mid-tier offering and is a wired set, which Samsung touts to be elegant, compact, simplistic, and ergonomic, though it carries none of the features of its higher-tier sibling. That is somewhat understandable, since this headset's priced at $179.99, which is almost a 50% price drop, still we would've preferred to see it sport at least the touch-panel. 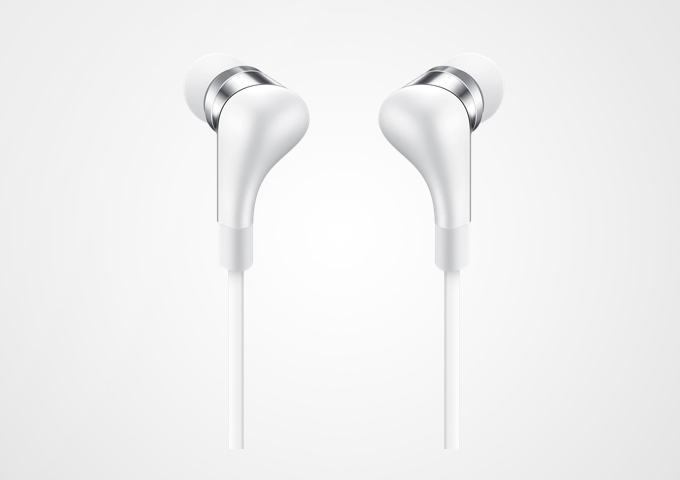 Level-In, as you might have already guessed by the overly "intricate" naming scheme, is the in-ear offering at $149.99. Not much to say about these, besides their use of an independent 3-way speaker system and a generous amount of in-ear tip sizes, which we believe should go without saying, given the price point. 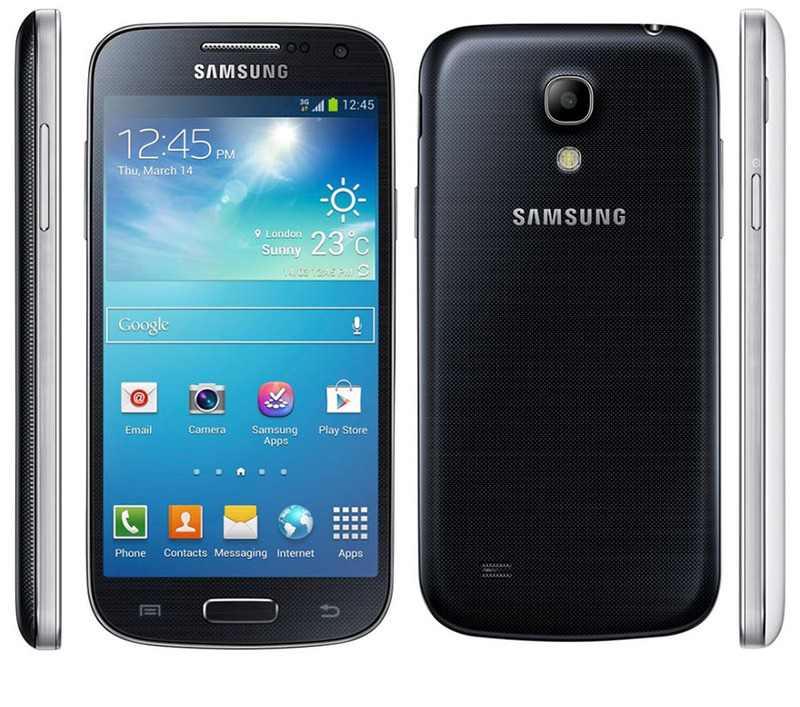 The plain, 'vanilla' Samsung Galaxy S4 Mini still hasn't been on the receiving end of the update to Android 4.4 KitKat. This despite the fact that the S4 Mini Black Edition started getting the new software in mid-June. And today it's the dual-SIM version's turn. Yes, the Samsung Galaxy S4 Mini Duos is now in the process of being updated to what is still the latest version of Android. Unfortunately though, the rollout is limited to Russia for now. So if you bought your Galaxy S4 Mini Duos from there, you should get a notification about the new Android version any day now. After applying the update, you'll be on software build I9192XXUCNG2.